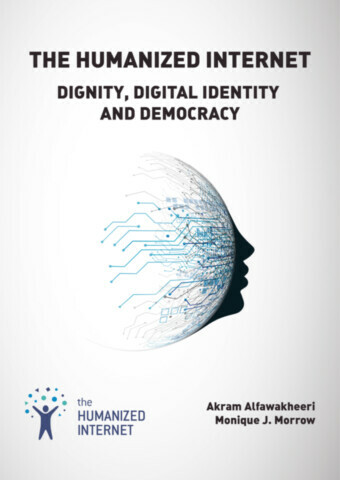 Akram Alfawakheeri is with The Humanized Internet Institute, Germany. We have signed up with three aggregators who resell networkable e-book editions of our titles to academic libraries. These aggregators offer a variety of plans to libraries, such as simultaneous access by multiple library patrons, and access to portions of titles at a fraction of list price under what is commonly referred to as a “patron-driven demand” model. as well as through the following wholesalers: The Yankee Book Peddler subsidiary of Baker & Taylor, Inc.
Prices and descriptions subject to change without notice.